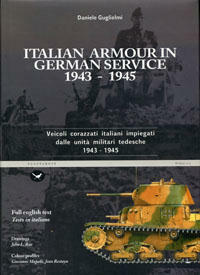 1945, 30 january, Forli. An M42 75/18 in an equipment exhibition arranged by the Vth British Corps. 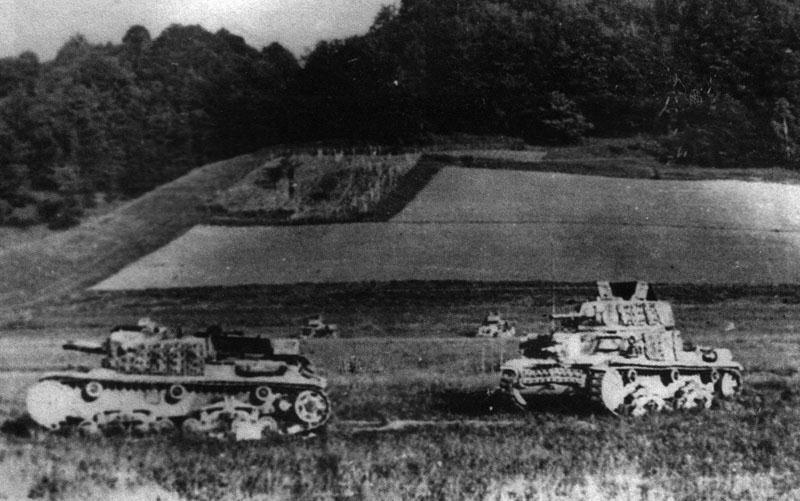 Germans Semovente da 75/18 near "Nashorn" from sPzJgAbt 525. 1945, March, Budapest. 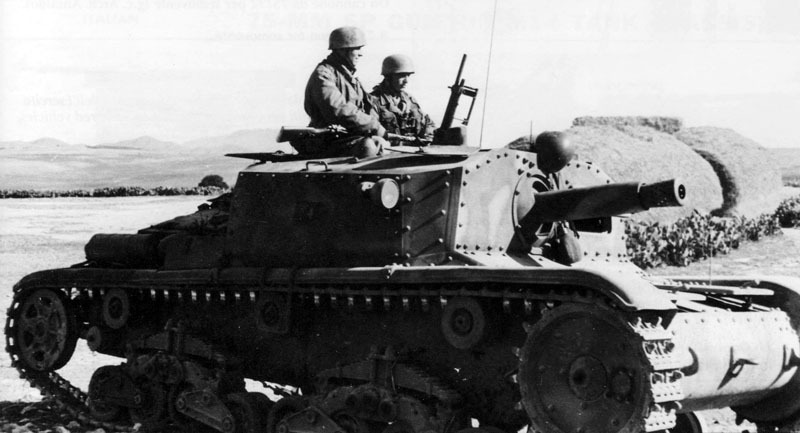 Semovente Da 75/18 from 12. 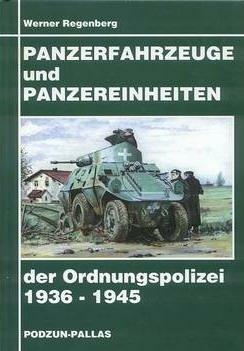 Polizei-Panzer-Kompanie. M41 mit 75/18 850(i) with stowage bin on the rear deck instead of a fuel tank. 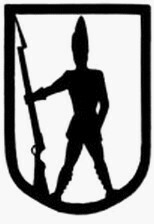 Pz.Abt. 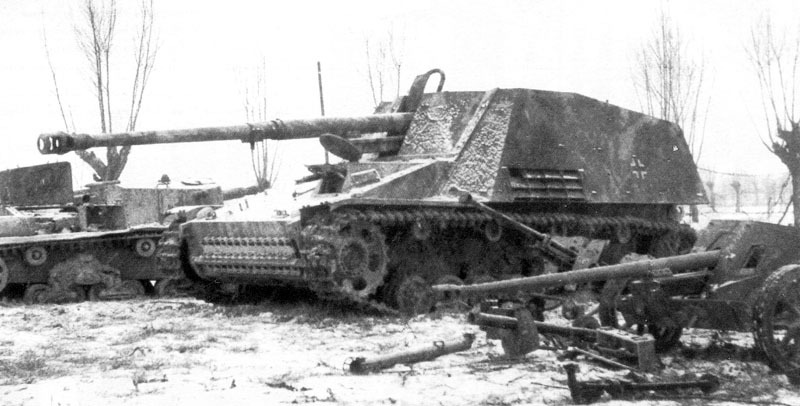 202 receive 9 or 10 italian armoured vehicles when SS StuG Batterie Skanderberg was disbanded in 1945, among them were 2 vehicles of this type, one combat ready and the other in repair. 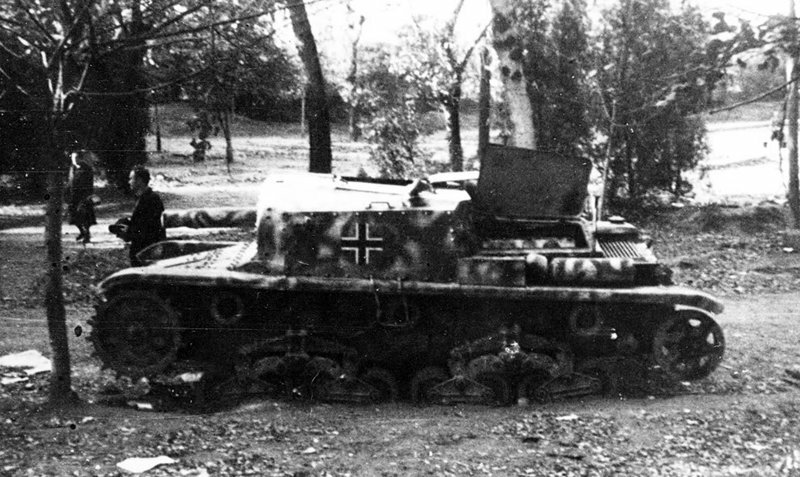 Abandoned Semovente da 75/18. 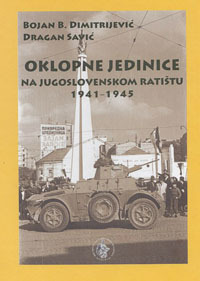 Belgrad area, 1944.